Any Greenville home can be transformed into something beautiful and functional with patio stones. 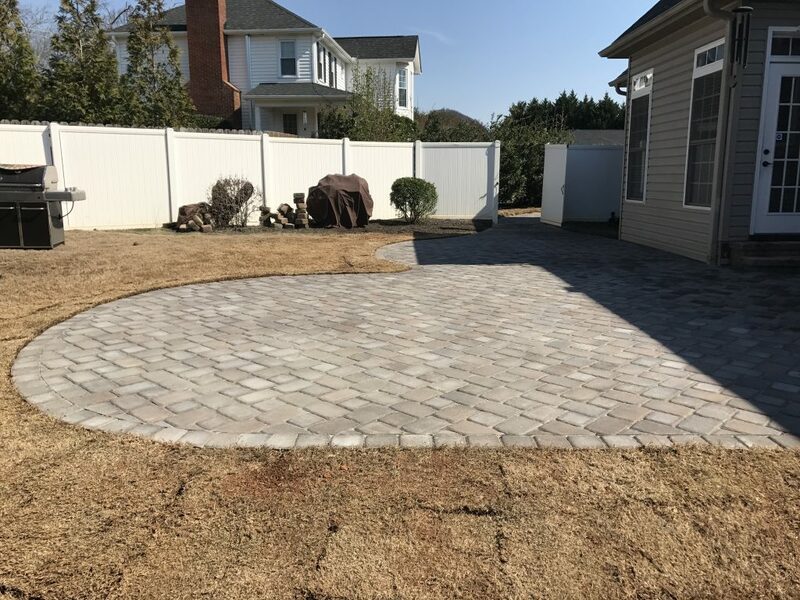 Patio Stones in Greenville – One of the most luxurious ways to improve your patio in Greenville, South Carolina is to install patio stones. A plain concrete surface just doesn’t stay looking nice like patio stones will. 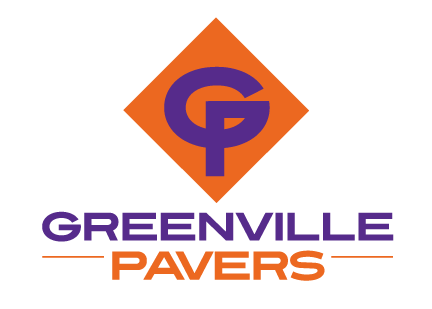 At Greenville Pavers, we offer quality patio stones and exceptional installation, so your patio can be transformed into a place you’ll be proud to entertain on. Outdoor living spaces are becoming more and more popular, particularly because of our climate in Greenville, which allows so many days of sunshine and warmth. Putting in a patio with patio stones is a sure way to add value to your home and thus improve marketability when it comes time to relocate. Even if that doesn’t happen until many years in the future, you and your family will enjoy this added value considerably. We are able to help you make the most of your outdoor space with various hardscaping options, including kitchen islands, outdoor fire pits, and patio stones that are durable and easy to maintain. Our design team can work with your ideas and visions or offer you input so you can get a one-of-a-kind result you can be proud of. We have plenty of options for patio stones in different materials, shapes, and sizes, so we are confident that we can transform your space into something enjoyable, appealing, and functional. If you have questions about patio stones or would like to arrange a consult and get a quote, do not hesitate to give us a call. Let our professional team give you the outdoor oasis you and your family desire.